She has styled the likes of A-list actors such as Lee Jung-jae, Ha Seok-jin and Yoon Hyun-min. She participated in an international campaign for a global sports brand. She brings her expertise to the set of countless fashion spreads and commercials. It's celebrity stylist, Hwang Geum-nam. What's stylin' today on FASHION WEEKLY! We're getting back to basics today – basic, but not 'BASIC'!! White T-shirt and jeans! You can look casual or carefree, you can dress up the look to chic and stylin'! Today we're looking at celebrities who know how to wear this unbeatable combo, and stylist Hwang Geum-nam talks us through some key looks. Action? Check. Romance? Check. Any level of noir? Check! 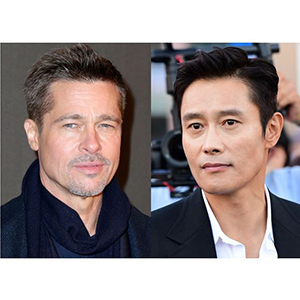 They are two of the most quickly recognized names in Hollywood and K-Cinema. DECALCOMANIE focuses on two actors who are the whole package. Their looks, their voices... industry experts have pointed out that even the veins in their faces seem to pop and act on cue! They are Brad Pitt and Lee Byung-hun. 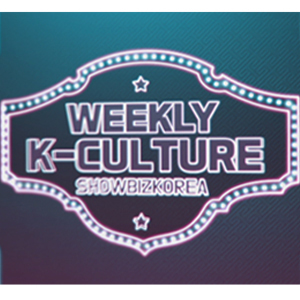 K-Culture trends are brought to you every week by our beloved SAMMY!! Today's topic is... the OG hallyu stars, AND the New Wave of hallyu stars!